Everyone has a part to play in orphan care. Each role may look different, but all of our roles are equally important. Some of us are called to intercede and pray on the behalf of these children. 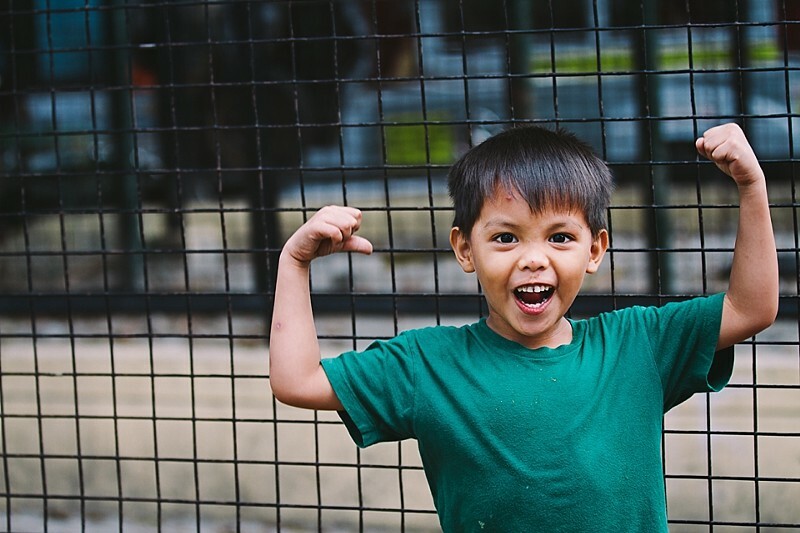 Others, to fund missions like Serving Orphans Worldwide and help provide children with the love and care they need to not only survive, but thrive. Yet there are some of us who are called to become boots on the ground when we are needed. Occupational therapists Victoria and Janet answered this call last year by visiting one of our homes in the Philippines called Gentle Hands. Gentle Hands orphanage is a very special home that we help to support at SOW. This home is a child welfare agency on the front lines dedicated to the rescue and rehabilitation of at-risk children in the Philippines. Run by Charity and Evan Graff, along with a paid and volunteer staff of over 30, it houses more than 50 babies and children all in various stages of rehabilitation, legal paperwork, adoption, and reunification. This children’s home acts as a life changing sanctuary for many abused and abandoned children in the metropolitan area of Manila. When Victoria and Janet asked us which home we thought could benefit from their help the most at the time, we immediately pointed them to Gentle Hands. “We [Janet and I] were both very impressed by Charity and her mission. These children are getting a second (or third) chance at life. The kids appeared truly happy!”, Victoria shared with us in a recent interview of her time spent at the home. After visiting Haiti last year, they both decided that they felt the Lord calling them to another medical missions trip. That’s when they did some research and found Serving Orphans Worldwide. If you have special skills that you believe could be used to join the rescue of orphaned children all over the world, please contact us at [email protected]!